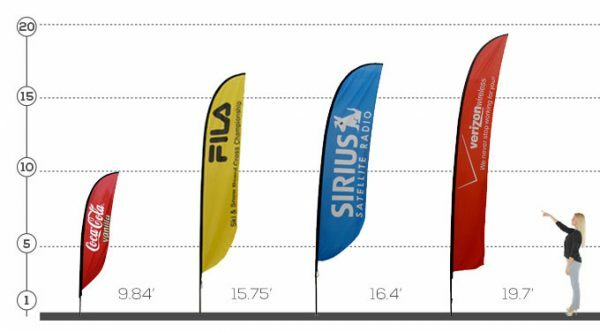 These custom feather banners are a great way to showcase your brand or message. 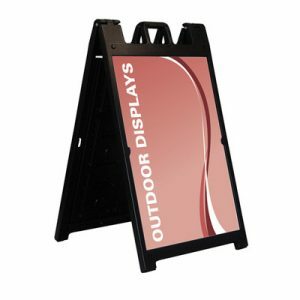 They include a custom printed banner, outdoor spike base and carry bag. The banner image on a single-sided banner will show as reverse image on the back side. Custom feather banners are an easy way to showcase your brand or message. Easy to set up and relocate, it’s no wonder why they’re used for outdoor events as well as stationary use outside a business’s grounds. 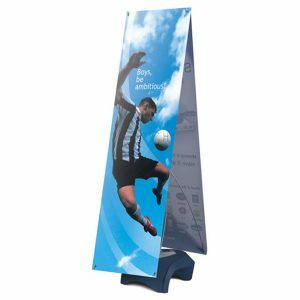 These custom feather banners have every thing you need to highlight your organization to individuals passing by. 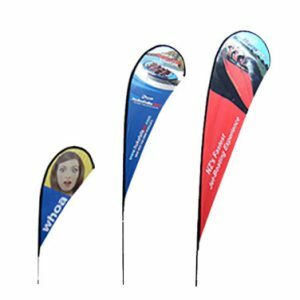 Each comes with a custom printed banner meeting your specifications, an outdoor spike base and a carry bag. 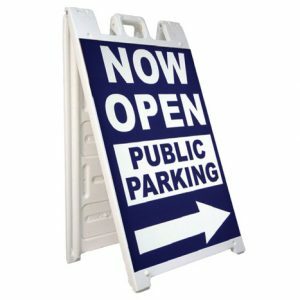 Located in the Minneapolis metro, we’ve offered banners to customers in our area and beyond for decades. Customers choose us for our quick and neighborly service, and they also enjoy our prices, often times lower than national chains. Contact us online or give us a call. 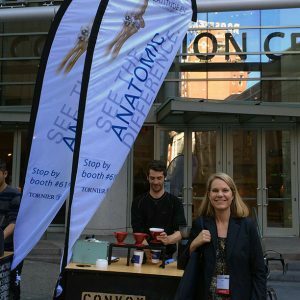 We’ll get you outfitted with the perfect custom feather banner for you!